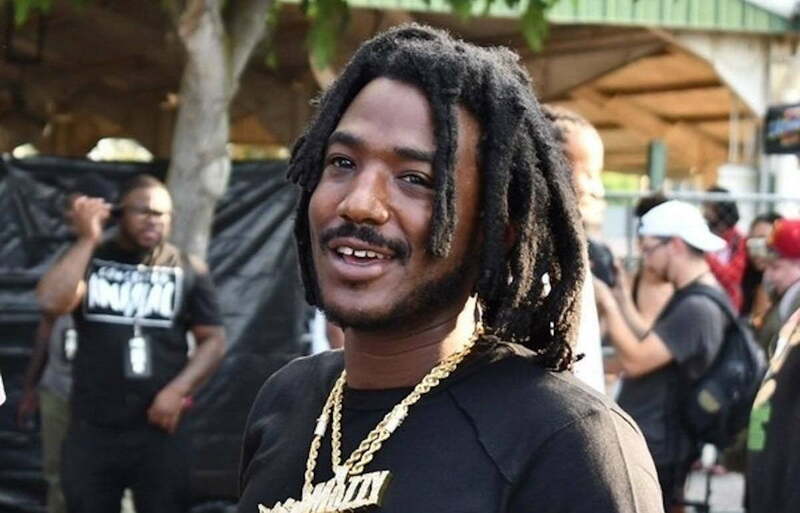 Rapper Mozzy was arrested in Las Vegas for gun possession. 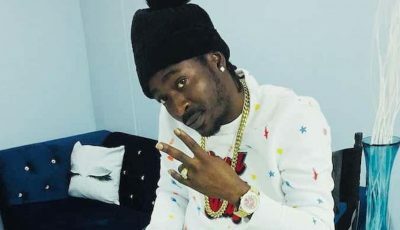 Mozzy, whose real name is Timothy Patterson, was picked up by cops last week Thursday night in Sin City. TMZ reported that he had a loaded gun in his possession and was charged with gun possession by a prohibited person. The Sacramento rapper was pulled over by police for failing to signal during a lane change and operating a vehicle without license plates. Police took him into custody and seized his Maserati luxury car. When Cops asked Mozzy for his drivers license, he was unable to present one. Police then proceeded to search his vehicle and that’s when they found the illegal gun. He was charged with possession of an illegal gun by a felon. The rapper was previously arrested in 2014 for gun and drug possession. This new charge could prove to be problematic for him since he is now facing years in prison.